A source close to Bounty Killer told Urban Islandz that the artist is angry about the seizure of his assets by the Jamaican tax authority IRD two weeks ago. 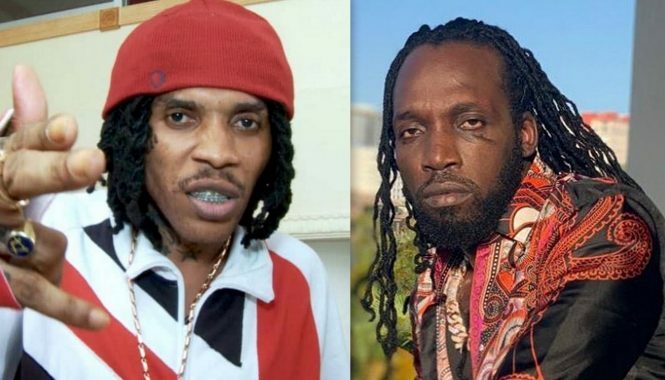 “Right now di general ben (vex) about the whole ting, cuz Killer always pay him taxes, and for them to juss come tek up di man tings dem so…” The source told us. Two weeks ago we reported to you that Jamaican tax authority swooped down on Bounty Killer upscale residents and seize two luxury SUVs owned by the deejay. It is alleged that Killer owe the tax department some JM$28 million in unpaid taxes. About a month before that, it was dancehall deejay Elephant Man the tax department targeted and seize the artist Mercedes Benz.